Discover the Oral-B PRO 700 rechargeable electric toothbrush to brush like your dentist recommends with professional 2-minute timer. Removes 100% more plaque* and protects gums. Cleaner teeth and healthier gums* *vs. a standard manual toothbrush. 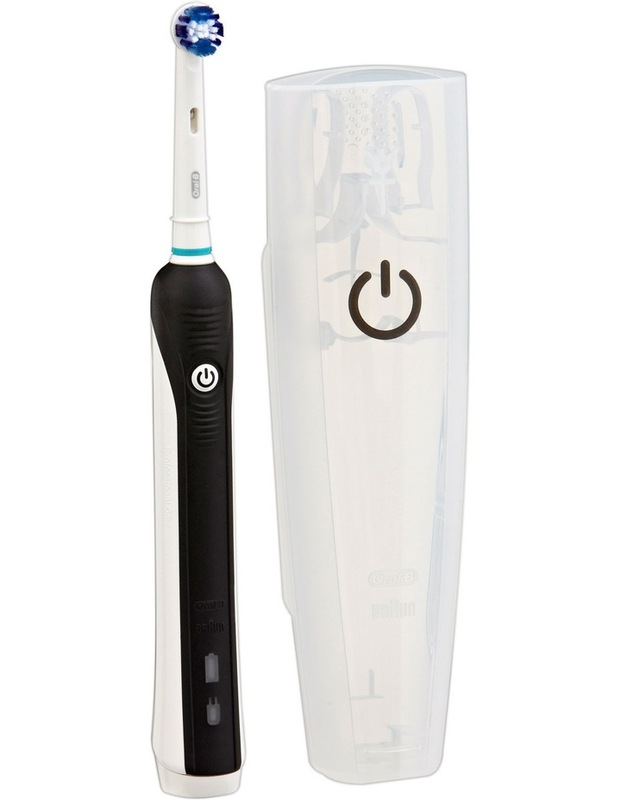 Oral-B PRO 700 electric rechargeable toothbrush is compatible with the following Oral-B toothbrush heads: CrossAction, 3D White, Sensi UltraThin, Sensitive Clean, Precision Clean, FlossAction, TriZone, Dual Clean, Power Tip, Ortho Care.